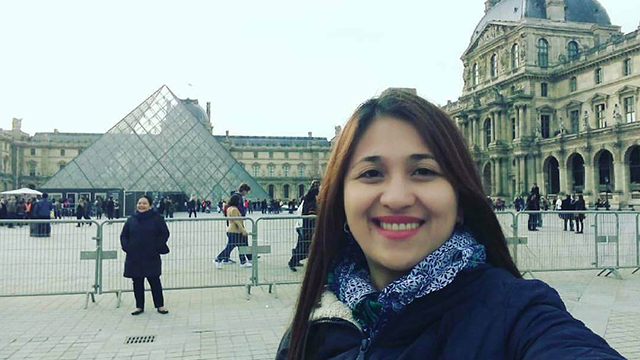 Mayette Sanchez has worked for a travel agency for years but she’s always harbored dreams of starting her own business. Together with her husband Ethan Koe Sanchez, who works for one of the big telecommunications companies, she started attending franchise expos looking for the perfect business they could get into. They found all these qualities in a relatively new enterprise called Topstore. Unlike other companies that offer prepaid mobile loading, remittance and bills payment, Topstore also offers airline travel services. 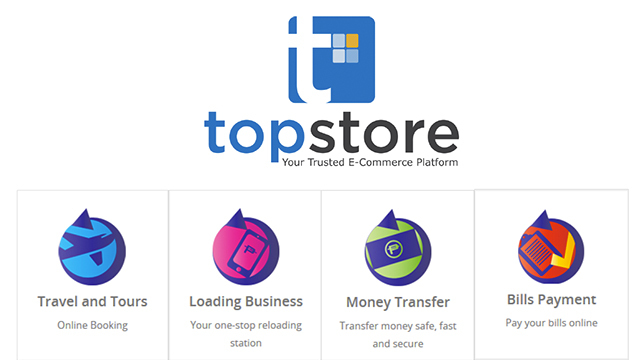 Topstore is the main product offered by Topdeals Inc. Established in 2014, the company now has 41 franchise holders and over 50,000 dealers nationwide. To start the business, dealers need to pay the flat fee of Php4,980. They will then be given a tutorial on how to manage and run the proprietary system that allows them to start selling load and airline tickets and accept money transfers and payments for up to 250 billers. Online billers include banks and services like (cable provider) Cignal, payments for government agencies like the National Bureau of Investigation, National Statistics Office (now the Philippine Statistics Authority), the Department of Foreign Affairs and many others. Offline companies include everything from the Alabang Country Club, schools like Ateneo de Manila University and De La Salle University, Manila Memorial Park, Manila Electric Co. (Meralco), UnionBank and HSBC. The prepaid loading business is just like any other similar service, except Topstore uses just one system for all mobile networks. “It’s not like most sari-sari stores where you need separate mobile phones for Smart and Globe,” Sanchez says. Dealers can earn through several ways. For airline bookings, the book-and-buy system allows dealers to preset their own service charge to add to the ticket price. The recommended amount is Php200 for domestic flights and Php750 for international flights, both one way. “For prepaid loading you get a discount of four percent, which is more or less the same as a sari-sari store. For bills payment, it depends on the biller, but the range is from Php1.50 to Php13 per transaction. And then for money transfer, it’s Php7 up. But instead of simply being a dealer, Sanchez opted for the second way to earn, which is to buy into either of Topstore’s citywide or province-wide franchise program. The citywide franchise costs Php250,000 while province-wide is Php750,000. Sanchez says they got the citywide franchise for Bacoor City, Cavite. This means they get “overrides” or a percentage of the earnings of all the dealers tagged within the city. Because the background of Topdeal’s founders—Chairman and CEO Maximo Betito and President and COO Silvestre Bolano—is in affiliate marketing, Topstore also has a “community building” model where dealers are incentivized for inviting other dealers to join the business. “For every direct dealer that we recruit, there’s an incentive of Php500. Parang commission. But you need to acquire or refer three first to unlock the Php500, so you only get Php1,500 when you refer your third dealer,” Sanchez explains. The thirtysomething mother of three says that when she looks back, she knows she made the right business decision. “We went to all the expos,” she says, recalling that the franchise fee of the leading payments center business was Php350,000 with Php120,000 renovation cost, Php120,000 equipment cost plus a cash bond.